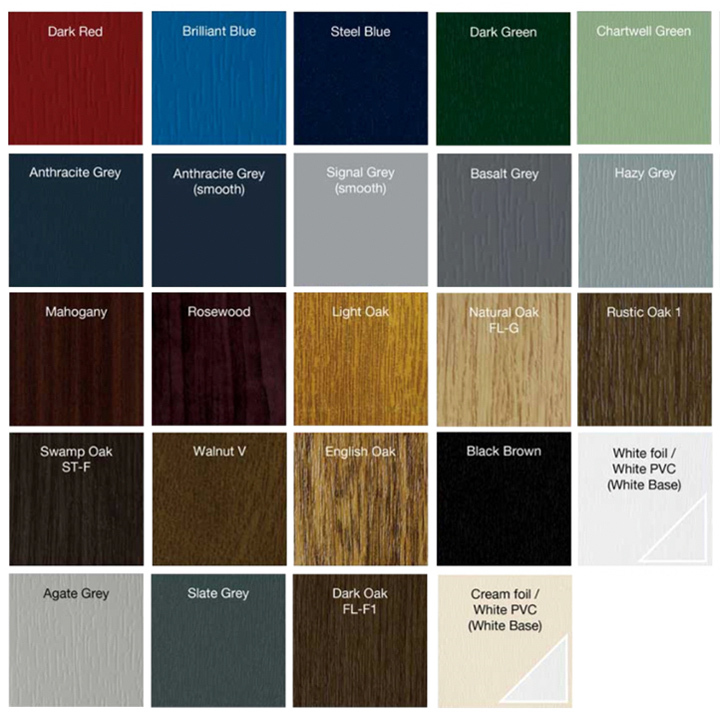 Just as we’ve developed our colour ranges to ensure that your uPVC windows no longer have to be white and shiny, they no longer have to be square and uniform in shape either. 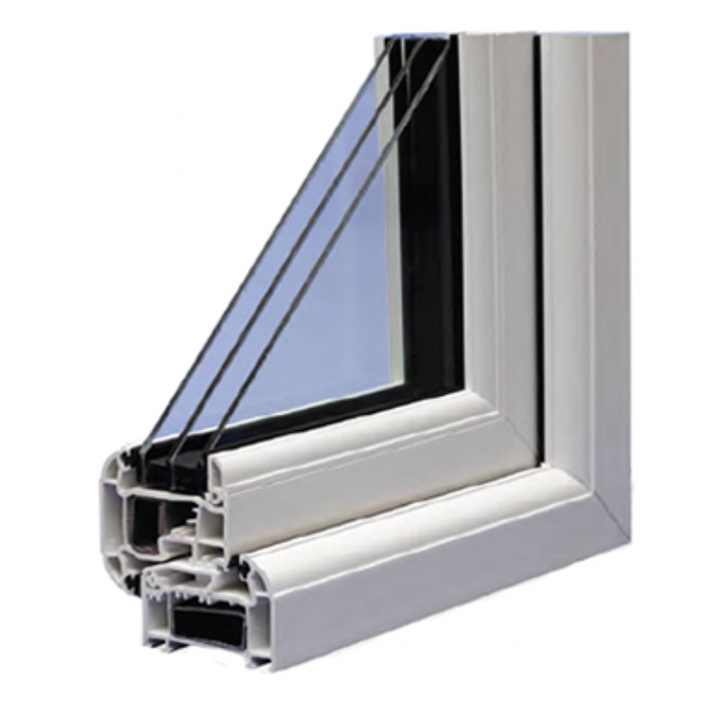 The reason for this is simply that window manufacturing technology has become so advanced that the only limit to creating an eye-catching feature for your home is your imagination! 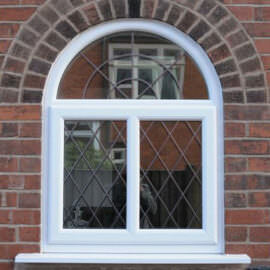 Our shaped window range allows for a combination of opening sashes and fixed panes, manufactured to your exact requirements. 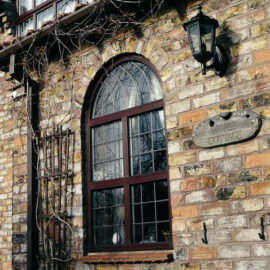 This means that you can now customize any of our window styles – casement, tilt & turn, vertical slider, or fully reversible – and enhance them with the addition of an arched or angled top. 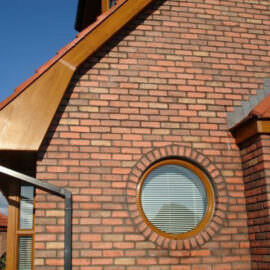 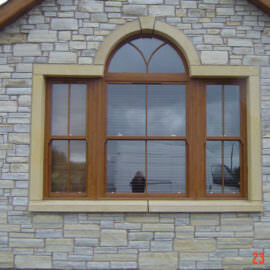 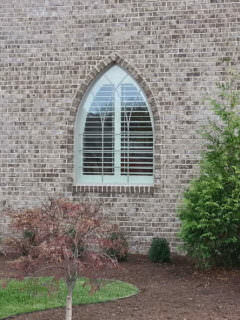 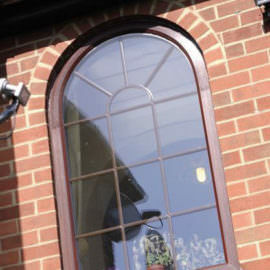 This allows you to incorporate fire escape or easy cleaning facilities into any window style, as required. 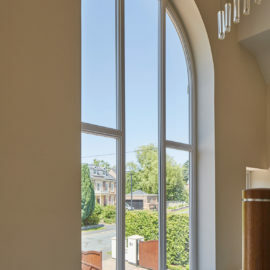 Available in a wide range of colours and styles, our multi-chambered uPVC shaped windows are virtually maintenance free and will not rot, flake or fade unlike traditional timber windows or older uPVC windows. 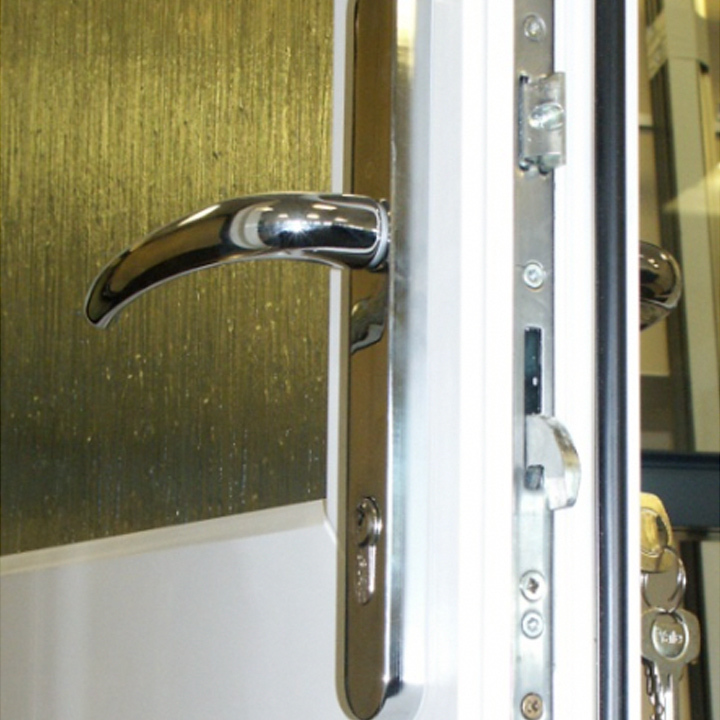 All our shaped windows come with multi-point espangolette locking as standard, with all fittings fixed securely into steel reinforcing, to ensure sufficient anchorage and optimum security. 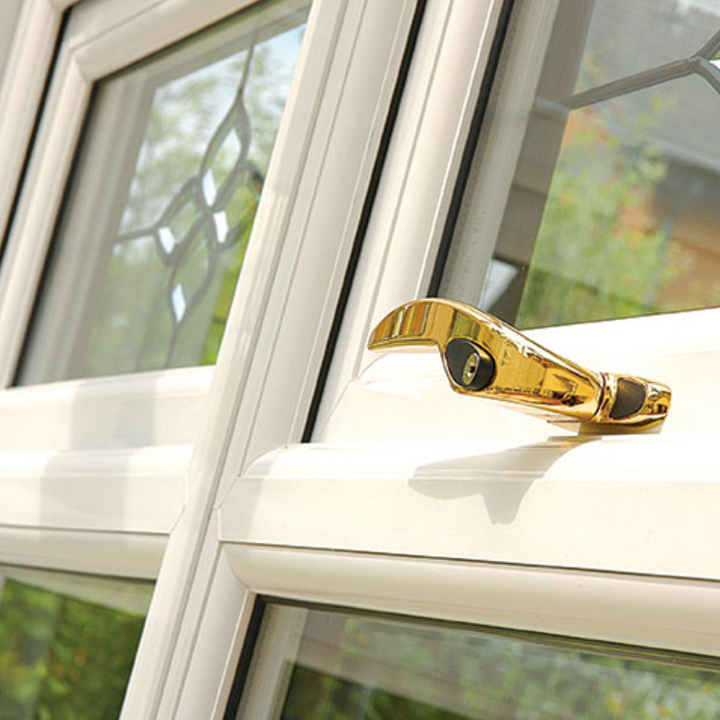 We use only the highest quality furniture on our window frames, including robust marine- specification, anti-corrosion hinges, high-security multi-point locking mechanisms, and the best quality handles, offered in a range of colour and style options. 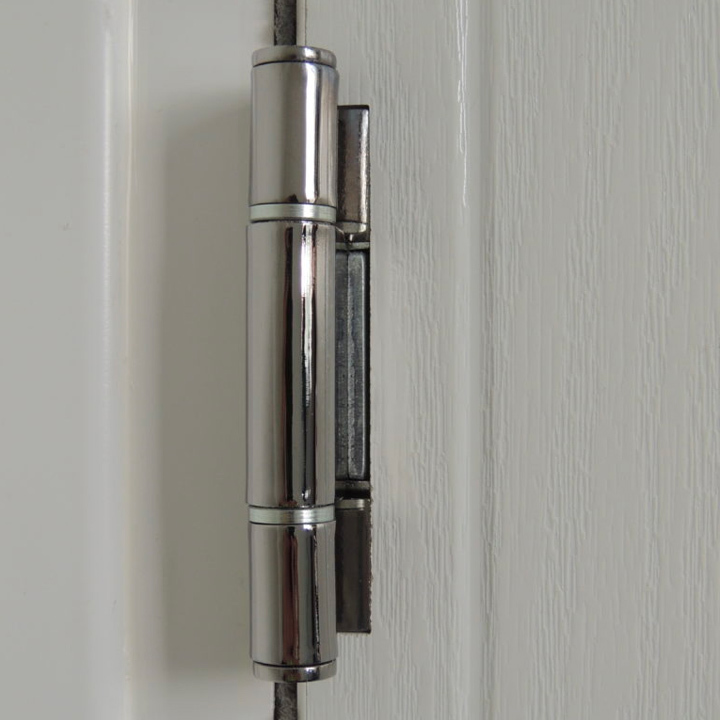 At The Home Design Group we use high performance A Rated 28mm glazing with Planitherm glass and warm edge glass unit spacer bars in our shaped windows to ensure optimum energy efficiency or our premium triple glazing if you should require.